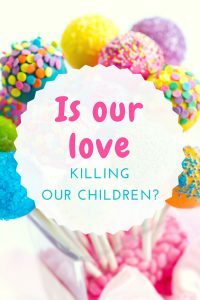 Is our love killing our children? As parents I think we are all probably guilty of this …. I mean that we all love to treat our children – usually with foods that are considered unhealthy. And the problem is that this mindset was most likely instigated by our parents or if not, it’s what we did for ourselves when we were young, free and single. You know, the “I’ll treat myself to a cake/chocolate bar because I’ve been working really hard”, “I’m feeling a bit down, so I’ll cheer myself up with some chocolate”. “If you’re really good children, I’ll give you a sweet/biscuit”, “If you eat all your dinner you can have a pudding”. It’s a mindset that’s been going on for generations and across many cultures. The problem is that these treats are so much more affordable and widely available therefore it’s much easier to succumb. The downside for our children (and ourselves) is that treats are one of the causes of obesity, ill health and dental decay. So, how can we break the “treat” mindset with our children? It’s a really hard habit to break. 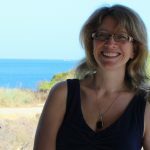 With my first two children I didn’t let them eat any sweets or chocolate until they were about 2 years old – and that was fine because they didn’t know what they were missing. But, as children get older, peer pressure and media advertising has a much greater influence on them. They can feel left out and awkward that they are different, and no parent really wants their kid to be the ‘odd’ one in class. As parents I think it’s inevitable that we will still hang on to an element of the ‘treat’ mentality, so we need to endeavour to teach our children to enjoy treats in small doses and make them aware that whilst enjoyable, they shouldn’t become everyday choices. Treats also shouldn’t be seen as a reward or punishment. They should just be a TREAT – something that’s allowed every now and again. We also need to teach our children that the reason we only have treats now and again is because they are usually full of unhealthy ingredients. This is easy to demonstrate to kids – sweets, cakes, biscuits etc are immediately recognisable as sugary treats. The NHS now has an app called ‘Sugar Smart’. You can use it to scan a food barcode and it tells you the amount of sugar contained in the item. Get the kids to download it on their gadgets and they can have fun educating themselves! The main problem for most people comes with the hidden, added sugar in our everyday foods. As recent headlines in the media have highlighted, children are eating more than half of their daily allowance of sugar just from their breakfast cereal. As parents we want our children to go off to school having eaten some healthy grains with calcium rich milk for breakfast – this should be easy and straight forward. BUT NO, the food industry has been allowed to sabotage this basic household breakfast staple. They know that by sugar enriching and coating their cereals, children can be manipulated by media advertising to harass their parents into buying it for them – making manufacturers’ profits increase. Even worse, is the addition of sugar to bread, ketchup, baked beans, pasta sauce jars – everyday foods which parents should be able to feed their children safe in the knowledge that they are providing a nutritious meal. Parents SHOULD NOT be expected to analyse and decipher every single food label in their house, trying to understand the hundreds of different names for sugar. It should be perfectly clear which foods are normal everyday ‘savoury’ foods and which are sugary treats. In Britain, we all want to support and maintain our NHS. However, as we all know the NHS is facing crisis point – diet-related illnesses currently cost the NHS £6 billion per year. This is why the Government must implement health guidelines to the food industry (not parents!) that savoury foods must be savoury, with no added hidden sugars and sweet foods must have clear labels identifying the levels of sugar in them. Everyday foods such as breakfast cereal for children should have restricted sugar levels. No-one wants a ‘nanny’ state but when the health of our children is being exploited for commercial gain, the Government must act. We can all still choose whether we eat cakes/biscuits/sweets but we should be able to eat any other meal safe in the knowledge that there is no added sugar in them. Nutrition in the modern world should be improving life not causing us all to die an early death. If you are a concerned parent, then sign up to the Children’s Food Campaign at http://www.sustainweb.org/childrensfoodcampaign and let’s start claiming back a healthy childhood for our children. The above article is based on my own opinions. I have no affiliations with the links provided and have received no incentives for this article. Do you agree with me? I’d love to hear your thoughts on the state of our food industry in the comments below. Please share and like on facebook too. 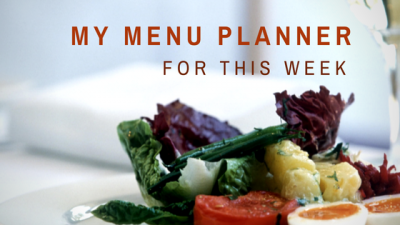 Here’s my menu plan for this week. I hope it gives you some inspiration. it improves blood flow through the small arteries by almost 50%. Studies suggest eating 28.8g a week of garlic can reduce your risk of colorectal cancer by 1/3 and stomach cancer by a 1/2 compared to those only eating 3.5g. garlic can help reduce the chance of catching a cold and reduce the duration of a cold. I hope you have a good week and I would love it if you could like and share my post on Facebook using the link below. 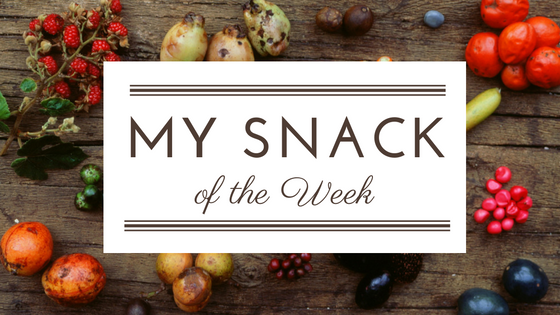 This week’s snack is blueberries. Today is regarded as Blue Monday – the most depressing day of the year! It’s a perfect storm of conditions – we’re all broke after Christmas, tiring of our New Year resolutions and are fed up with the consistently cold, grey weather. So, here’s some happy facts about beautiful, juicy blueberries. Blueberries are low in calories and virtually fat free. They consist of approximately 85% water, so a cup of blueberries is only 84 calories. They’re the most nutrient dense berries, containing fibre, Vitamin C, Vitamin K and manganese. They’re packed with antioxidant compounds such as flavonoids, a type of anthocyanin which gives them their blue colour. These compounds help protect the body from damage from free radicals which can cause aging and cancer. These same antioxidants help protect the body from heart disease by reducing oxidation of ‘bad’ cholesterols in the blood. The antioxidants in blueberries can help brain function and delay age-related decline. Blueberries do contain moderate amounts of sugar, but the anthocyanins in blueberries can have a positive effect on insulin sensitivity and glucose metabolism. This means a lower risk of Type 2 diabetes and metabolic syndrome. 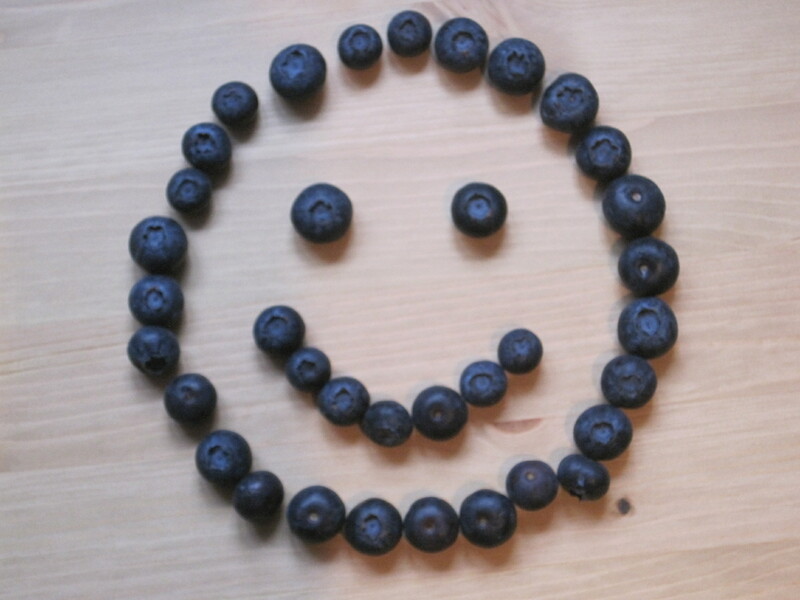 So, give yourself a happy boost this week and chase away the Monday blues with a handful of berries in your snack box.